On a wet December morning two buses set off from the Verderers Court for the second of the 2018 Verderers Welfare Tours: The twice yearly official inspections of commoners’ stock. As usual, one group headed off to explore the north of the Forest, ably guided by the Head Agister, and the other to the south, guided by a past Head Agister. Once again the buses were packed with interested observers. 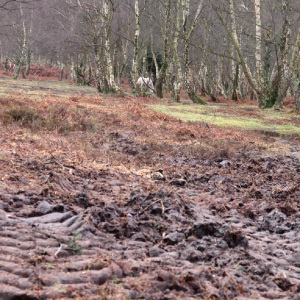 Officials from statutory bodies including DEFRA’s Animal & Plant Health Agency, the National Park Authority, and Verderers, plus vets and representatives from animal charities, including the Horse Trust, RSPCA, and the Donkey experts. 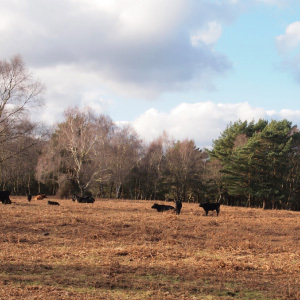 Despite the impression given by the Verderers’ Marking Register the herds were very hard to spot; the party touring the north of Forest could only find cattle in single numbers in a tw0 hour journey, and neither bus found a total of more than 200 ponies. Despite the extreme weather of 2018, with a late Spring and summer drought the livestock were universally recognised to be going into the winter in excellent condition. 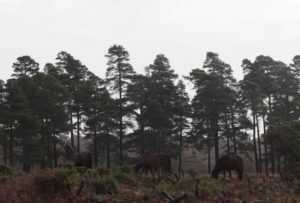 The diverse mosaic of the New Forest landscape has clearly provided everything that has been needed through the extremes of 2018, and the fact that the Forest is unfenced allowed to herds to graze in a way appropriate to these extremes, and sympathetic to the special habitats of the Forest. 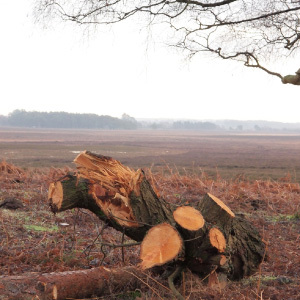 The valley mires are reported to have benefitted significantly from the increase in grazing through the drought, whilst the heaths were mostly rested. The generally contented mood was, however, clouded by the human-influenced behaviour of the animals. The herds viewed in the north of the Forest around Janesmoor moved away from the group when they decended from the buses to take a look (having finally found a herd of a size worth leaving the bus for). 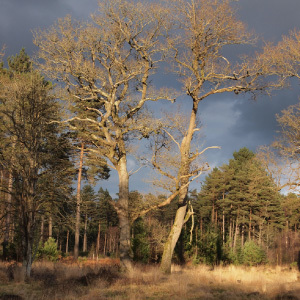 A very different situation was encountered at the visitor “honeypot” at Whitefield Moor, near Brockenhurst, when the bus touring the South stopped. In this case the ponies came directly to the bus, some of them from some way off. They were clearly searching for the expected treats. 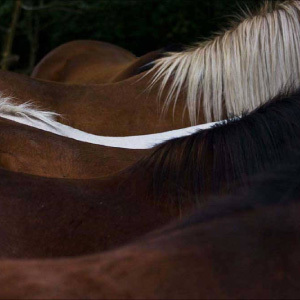 This conditioned behaviour was lamented by every organisation in the discussion back at the Verderers Court, discussing the very real risk that this poses to the practice of Commoning, to the welfare of the animals, and to the essential grazing of the Forest. A stark reminder that efforts on education and on enforcement need to be stepped up and made more effective. 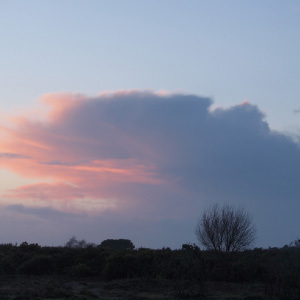 On a brighter note, the discussion of education allowed a plug for the Commoning Voices exhibition at the New Forest Heritage Centre, and plans for its 2019 tour of towns and villages, including those outside the Forest. 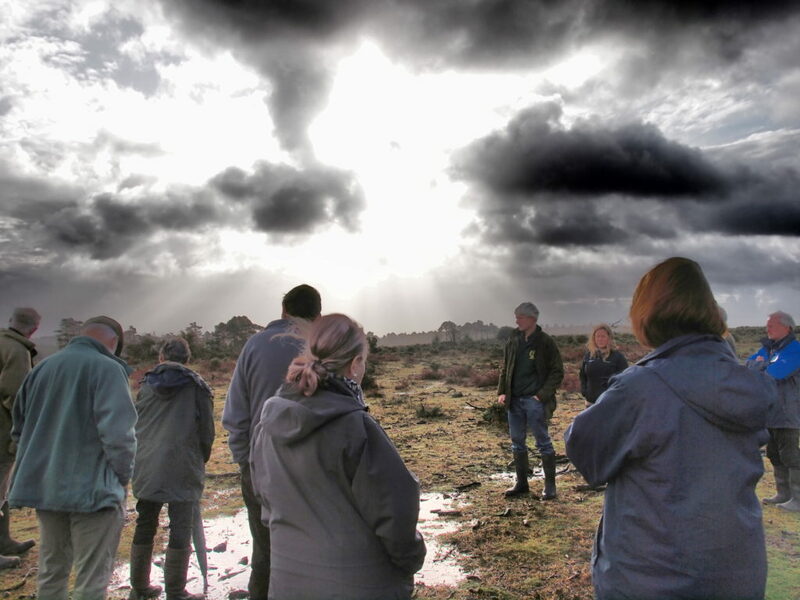 This is a key part of the Our Past Our Future Lottery-funded project, and organisations attending the Welfare Tour offered to join these partnership efforts to build education and understanding about the New Forest. 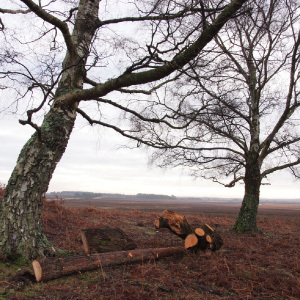 This is certainly a big opportunity to start to address the serious problem seen today at Brockenhurst, a reminder of the scale of the problem faced when people lose connection with the countryside, and a further spur to joint working to turn this around.